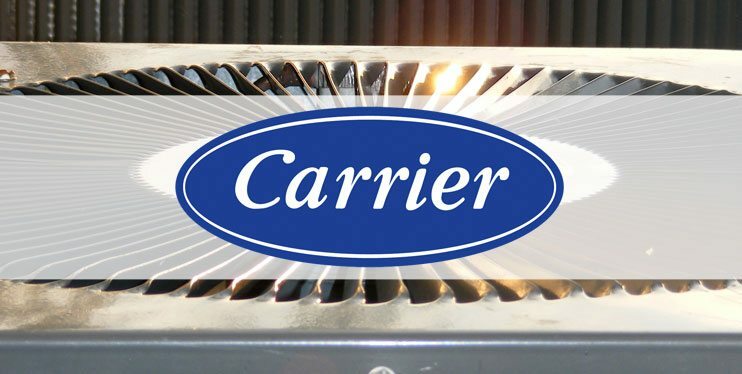 Are you interested in installing a Carrier Air Conditioner in your Chicago home or business? If so, the Carrier air conditioner experts at Polar Heating and Air Conditioning have you covered. At Polar, we provide installation, repair, and maintenance of all makes and models of air conditioners, including Carrier. Contact us today and one of our Nate Certified Carrier Air Conditioner experts can stop by your home or business to give you a FREE estimate. While many heating and cooling companies in Chicago, IL will give you a free estimate, they won’t send you an expert. They will most likely send you a salesman. That’s what sets Polar apart from the competition. We only send certified HVAC technicians to perform estimates. This insures that you are getting the unit that is right for your home, instead of overpriced and oversized equipment. The fact is, you simply won’t find a better price or a better experience when you choose Polar Heating And Air Conditioning. That’s the Polar Promise! A Carrier air conditioner is a quality piece of cooling equipment, but as with all air conditioners, there will come a time when repairs need to be made. Isn’t it good to know that the Carrier air conditioner repair experts at Polar Heating and Air Conditioning in Chicago, IL are available 24 hours a day. Our Nate Certified HVAC technicians provide same day service to the entire Chicagoland area including NW Indiana, Kankakee, Morris, Gurnee, and more. All of our customers can take comfort in knowing that our cooling service vans are fully stocked. This means that we carry most parts needed to perform your Carrier Air Conditioner Repair. If we don’t have it on the van, we can pick it up from one of our nearby supply locations. You will never have to go for long without air conditioning when you choose Polar. Also, you will receive the fair pricing and the respect you deserve. Contact us today to experience The Polar Difference. Polar Heating & Air Conditioning has over 60 years experience in heating and cooling the Chicagoland area. We are a family owned and operated business specializing in the installation, repair, and design of Air Conditioner, Boiler, and Furnace systems for residential and commercial customers. We clean, check and provide maintenance for all makes and models of furnaces, boilers, and AC units. Our repair specialists are certified heating and air conditioning technicians and are trained to help you with preventative maintenance, repairs, replacement systems, and installation.